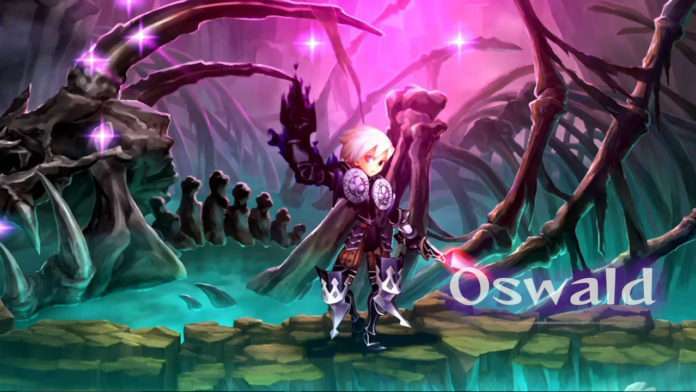 Following the Odin Sphere Leifhtrasir Oswald character trailer featuring his story, a new “action” trailer for the character has been released showing off his abilities. 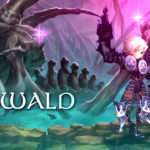 A cold-blooded human serving the Fairy Kingdom of Ringford, Oswald is known as The Shadow Knight, and is feared for having slain a dragon. 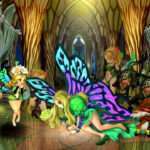 He was abandoned as a baby, but was taken in by Melvin, nephew to the Fairy Queen Elfaria. He lives only to serve his adopted father, regardless of the consequences. As a result of being treated like a slave for so long, he places little value on his own life. 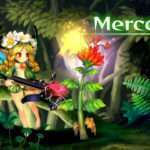 Additionally, Atlus has also released a video comparing the original PlayStation 2 version of Odin Sphere to the PlayStation 4 version. 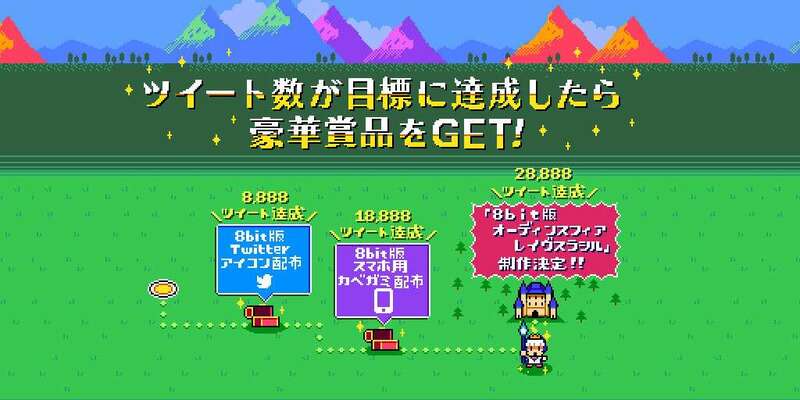 Finally, Atlus has confirmed production of the Odin Sphere Leifthrasir 8-bit browser game announced on November 14th, with the Twitter campaign having reached 28,888 tweets. Its release date has not been announced.